More than $50,000 has already been lost to scammers posing as the ATO and demanding bitcoin, the Tax Office has said, pleading for caution. 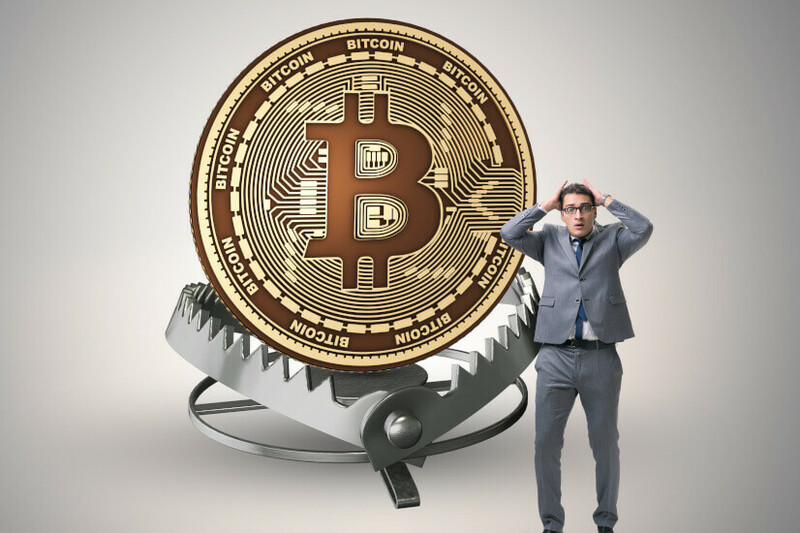 The ATO has warned the Australian public of scammers posing as the ATO while demanding bitcoin, among other forms of currency as payments for fake debt. The assistant commission, Kath Anderson said last week that the ATO had been aware of the scammers since late 2017. Continuing, she warned that as scammers are continuously evolving their methods to maximise their opportunities to steal. “Unfortunately it was inevitable that scammers would target cryptocurrency given its current popularity and anonymity,” Ms Anderson said. The cryptocurrency warning is the latest in a series from the ATO. The office has seen a number of iterations of the fake tax debt scam, it noted. Scammers demanding direct deposits into third-party bank accounts and demands for payment via prepaid iTunes cards or pre-paid Visa gift cards are the most commonly reported. She expressed concern that more than half of all losses have been the result of taxpayers following scammers directions to make deposits directly into third-party bank accounts. In 2017, the ATO received reports of $1.2 million in losses. The ATO is also alarmed by the incidence of taxpayers sharing personal information, like their Tax File Number with scammers.